BUT, you won't find me giving my kids, or myself, ibuprofen at the first sign of a headache, or Claritin at the first sign of seasonal sniffles. I don't like the idea of cleaning my house with a bunch of potent chemicals that I'm nervous for my kids to be exposed to breathe in. My skin breaks out in hives at the first sign of perfumes, synthetic scents, and dyes. That's where Young Living essential oils come in... a natural way to boost our immune systems, help us deal with common health struggles, clean my house, and smell and look nice with out synthetic ingredients. Did you know you can cook and bake with essential oils? Essential oils are the ultimate spice cabinet (think ginger, cinnamon, thyme, nutmeg, etc. ), and you'll never have to juice or zest another lemon, lime, or orange again! Young Living is known for offering the best and purest essential oils in the industry. 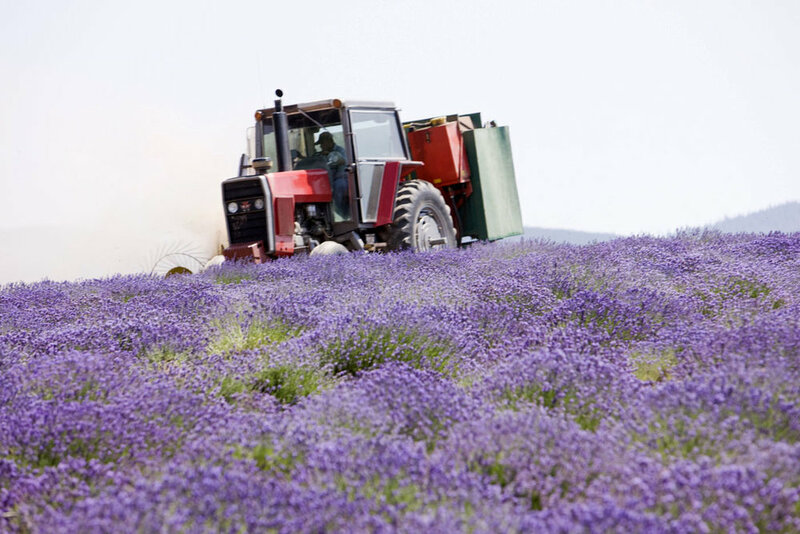 Young Living is the only company that both owns and operates all of the farms at which their products are grown. From Seed to Seal, they control every aspect of the essential oil process. So you've read all the information here, maybe you've tried a few recipes, and you're ready to join the Young Living, and the Oily Dietitian, essential oil community? 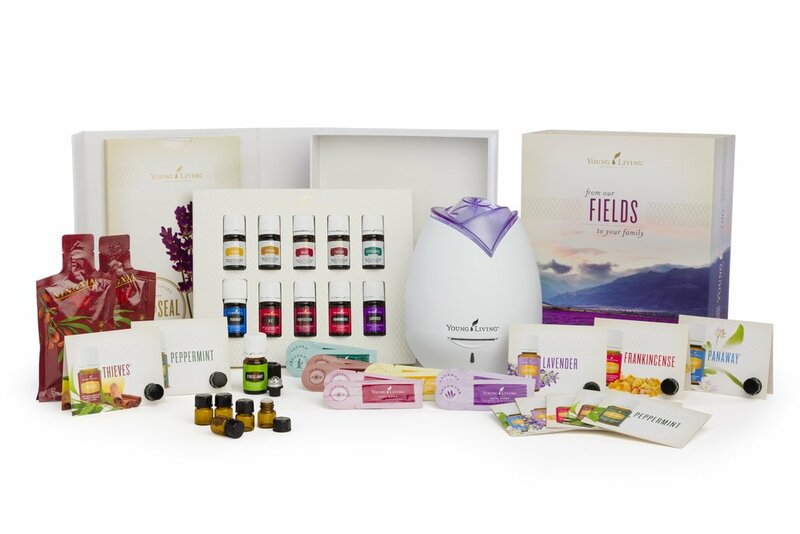 Young Living offers the PERFECT starter kit to get you going and help you dive right in! For daily tips on baking and cooking with essential oils, be sure to follow @theoilydietitian on Instagram. You'll be the first to know when new recipes have been posted on the website, and other exciting announcements!